Analytics can help us understand the patterns and networks that support human trafficking. January serves as National Slavery and Human Trafficking Awareness Month, culminating in the annual observation of National Freedom Day on February 1. For many, this month presents an opportunity to refocus efforts to slow, and ultimately stop, human trafficking around the globe, but especially here in the United States. The International Labour Organization estimates that more than 40 million people around the world are victims of human trafficking, including tens of thousands in our own nation – the vast majority of which are women and children. SAS believes analytics can help provide solutions to the persistent problem of human trafficking. Through our Data for Good initiative, we have seen how data and analytics can help provide new insights into existing societal problems. Using these tools, government organizations, law enforcement agencies, and non-profits can create new programs or improve existing efforts to better combat a challenge. As the scope of human trafficking has become more apparent and the problem has continued to grow, organizations around the world have collected data that could tell a revealing story about the schemes, networks and financial transactions that support trafficking. SAS can help these organizations create a framework for working with human trafficking data. This framework would incorporate multiple data sources into one visualization environment for investigators and analysts. 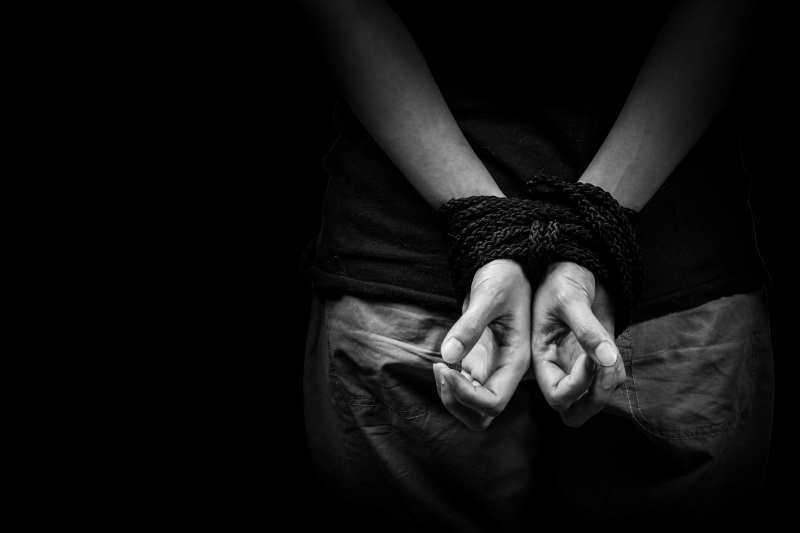 Software like SAS Visual Text Analytics and SAS Visual Investigator can uncover indicators of trafficking in free-form, unstructured data and help users understand the where, what and how of human trafficking. For example, this framework could bring together data and analysis from the Trafficking in Persons (TIP) report, the Armed Conflict Location & Event Data Project (ACLED), and the United Nations High Commissioner for Refugees (UNHCR) information, among others. These data sources can help show a more complete picture of trafficking, including shared characteristics of victims, where they are most likely to be trafficked to and from, and the types of industries that rely on them. SAS and Peace-Work, a volunteer cooperative of statisticians and data scientists that applies statistical modeling and methods to help improve poverty, education and social justice, worked on a pilot to help identify and address the issue of data sharing and analysis in the fight against global trafficking in persons. In a separate project, SAS applied machine learning and text analytics to hundreds of reports issued by the U.S. State Department to assess patterns of human trafficking currently buried in the text of these reports. By combing through all the Trafficking in Persons reports since 2013, SAS identified patterns that were not apparent previously and created visualizations to make the information accessible to advocacy groups or oversight agencies to better determine where to focus anti-trafficking efforts. These are just two examples of the power of analytics to organize data, find connections human analysts might miss, and better inform investigative and prevention efforts. With the right data analytics approach, we can move that much closer to ending human trafficking. Want to learn more? Read this recent SAS article on countering human trafficking on Homeland Security Today. At SAS Global Forum 2019, we will present a session on the aforementioned artificial intelligence-enabled framework for countering human trafficking, and look forward to the discussion that follows. Tom Sabo is principal solutions architect with SAS who, since 2005, has been immersed in the field of text analytics as it applies to federal government challenges. He presents work on diverse topics including modeling applied to government procurement, best practices in social media, and using analytics to leverage and predict research trends.